MACH Engineering is a designer and manufacturer of air and water pollution control systems. With a focus on delivering custom solutions and quality engineering at a competitive price, we are a partner to processing plants, wastewater treatment facilities, refineries and manufacturers around the world. In everything we do, our goal is to leverage our industry knowledge and more than 25 years of experience to help our clients succeed. Explore our website for detailed information about our full range of air and water pollution control systems, or contact us directly for assistance. Mass Transfer Equipment: MACH offers tower packing and tower internals for scrubbers and distillation towers, including Tri-Packs, pall rings, structured packing and more. Our engineers select the appropriate tower packing products for each application to ensure efficiency and performance, whether they’re installed in an existing tower or a new unit. Combining design innovation and material quality, we work with a range of metals and plastics to maximize surface area and minimize pressure drop. 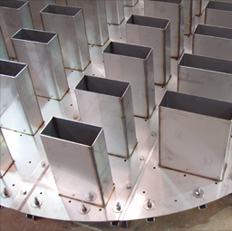 Vessel and Internals Design: We offer tower internals and vessels made from ceramic alloys, graphite, plastics, stainless steel and other materials. Available products include mist eliminators, liquid distributors, bed limiters and more. Whether you’re looking for a custom or off-the-shelf solution, we can match you with the right design for your application. 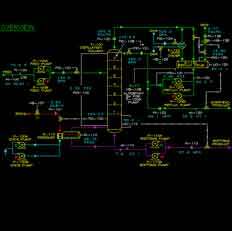 Process Simulation: Using Aspen Plus simulation software, we can complete mass and energy balance calculations as part of process optimization, troubleshooting or front-end engineering analysis. Visit our Process Simulation page to read case studies, or contact our office to learn more. Fiberglass Grating and Custom FRP Systems: Fiberglass offers an excellent strength-to-weight ratio, superior corrosion, impact and UV resistance, and a long service life with minimal maintenance. As a result, it is an excellent choice for access platforms, stair towers, walkways and other industrial components. 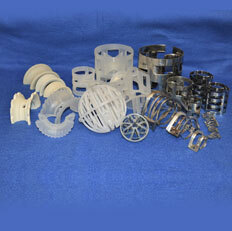 MACH is proud to provide custom engineering of these and other products at an affordable price point. Our customers range from small, independent companies to some of the world’s largest corporations — all of whom count on us for expertise, quality and reliability. 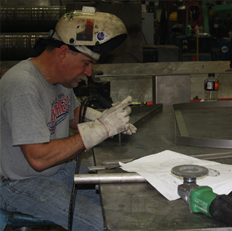 Previous clients include DuPont, Hyundai Korea, GE Plastics, Sunoco, Inc. and others. Whether you’re looking for a single component or a complete system design — or need an expert consultant who can troubleshoot complicated steady-state processes or complete HETP calculations — we can help. As a customer-focused organization, we’ll work with you to find the best solution for your needs. To get started, reach out to one of our team members today.